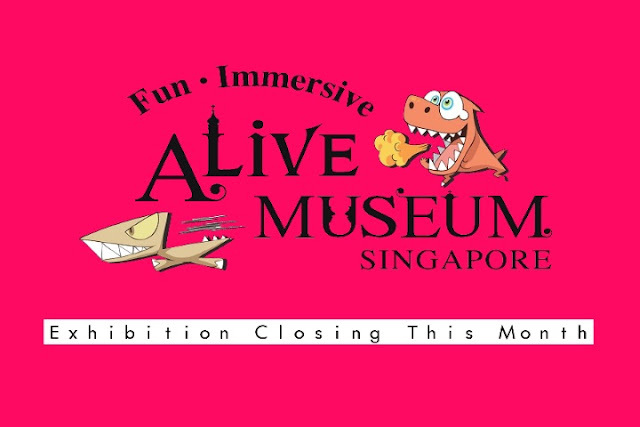 The Alive Museum that Singaporean come to love is ending their exhibition end of this month on 30th May 2017. 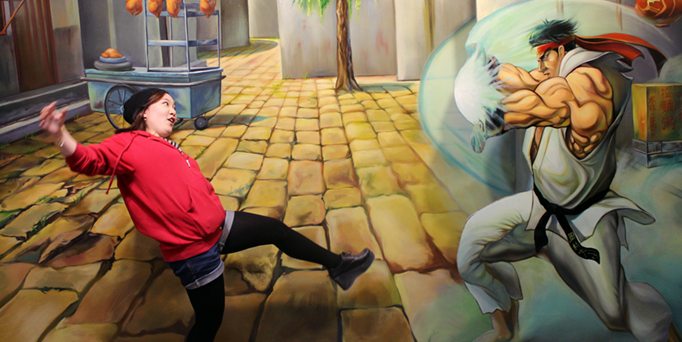 Alive Museum is sprawling over 10,000 sq ft, more than 80 artwork exhibits, is the largest optical illusion exhibition in Singapore. The Exhinition infuses and modernizes the concept of art into fun and entertainment.are brought ALIVE with 3D painting, shading and drawing techniques that create visual illusions. The Exhibition was opened in Singapore on June 2014, when optical illusion became a trending topic in Korea. Since then, many of us have the Alive Museum grace our Instagram, as we turn into Mermaids or battling dragons during our free time. As the quote goes, all good things has to come to an end. Alive Museum is offering 50% off their tickets as a goodbye discount. We believe that something as creative as Alive Museum deserves to be visited more than once, Weekendgowhere is giving a further discount of 20% for all tickets to Alive Museum. Relive your memories at Alive Museum, purchase your tickets by clicking here!